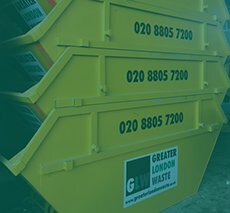 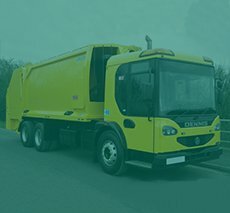 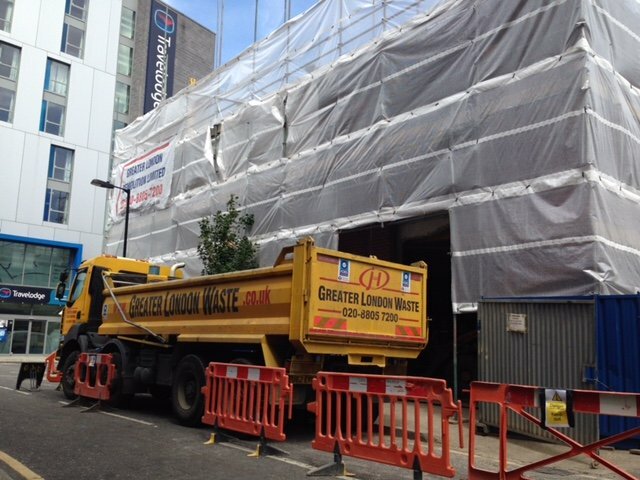 Greater London Waste operate 8 wheel 32 tonne tipper lorries available to hire for excavation work and the delivery of materials. 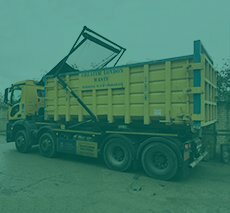 Our modern self-sheeting tippers can carry 20 tonnes in weight which is 15 cubic meters. 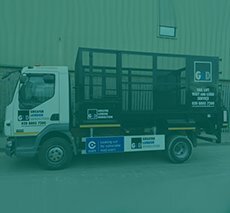 The swift and reliable nature of our service is assured by our GPS navigation system that we use to track our lorries to ensure we arrive on time, every time. 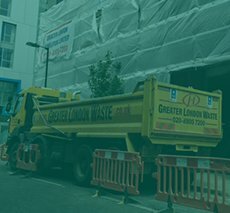 Our fleet of tippers are ideally suited for construction companies looking to remove large quantities of muck, soil, concrete or brick.